Fondberg & Wincent is the leader in digital stress management for companies and organisations. We offer training programmes, courses and consultancy services to enable you to benefit from the positive effect of digitalisation while reducing the negative consequences. In a nutshell, digital stress is a surfeit of information. We also get stressed if we don't look at our smartphones. This is known as fear of missing out (FOMO). In this case it concerns a lack of information rather than a surfeit. 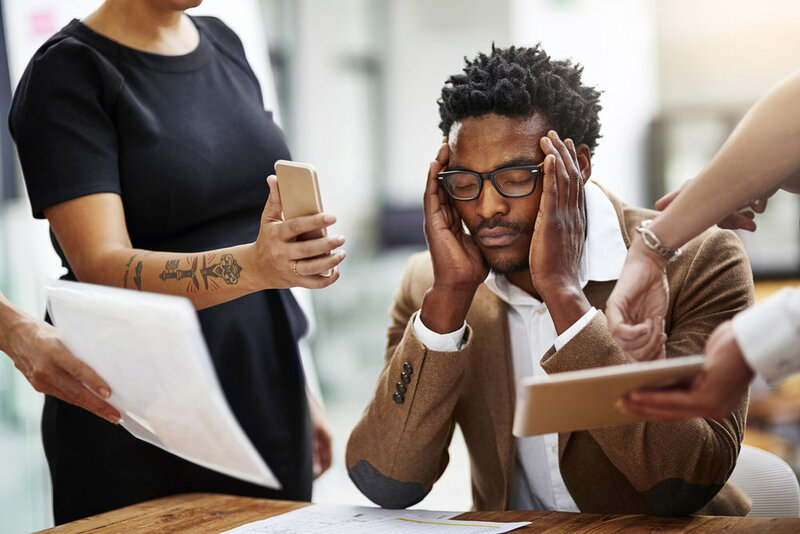 Digital stress not only depends on our individual inability to establish healthy relationships to technology, but also on a billion-dollar industry that would like nothing more than to get each of us to spend our time in social networks, apps, shopping sites and so forth. Modern technology has brought many benefits. However, people have unspoken expectations of teleworking, and a great many feel there is a conflict between work and their private lives.